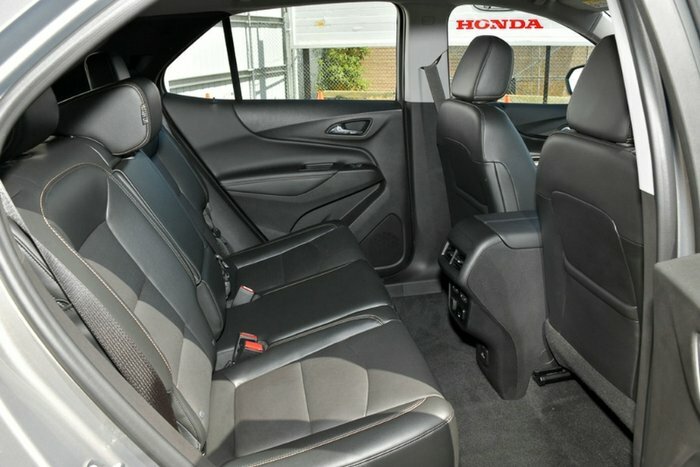 will accommodate every family member. 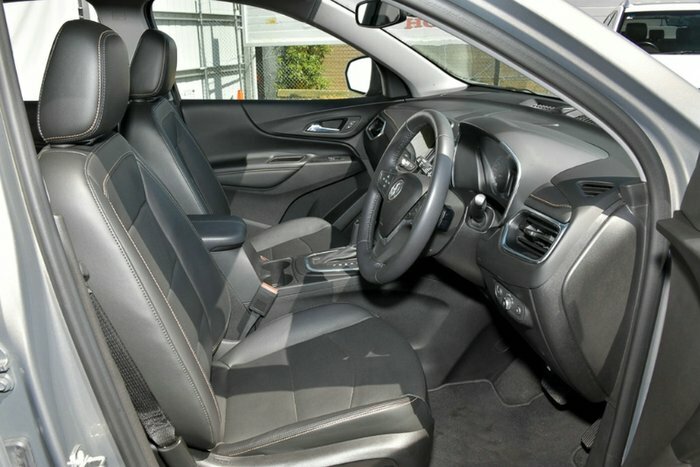 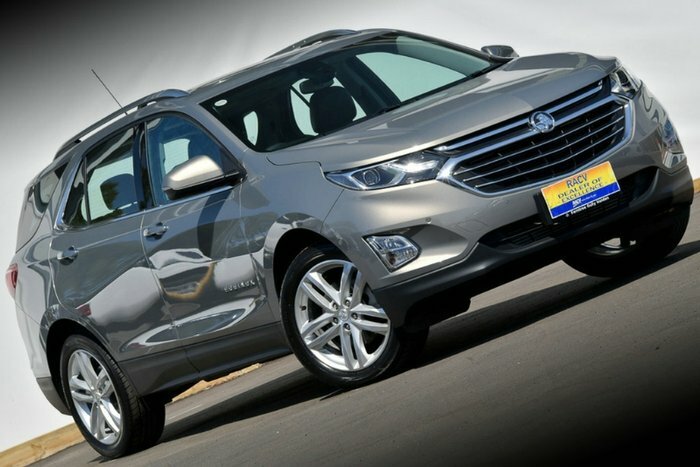 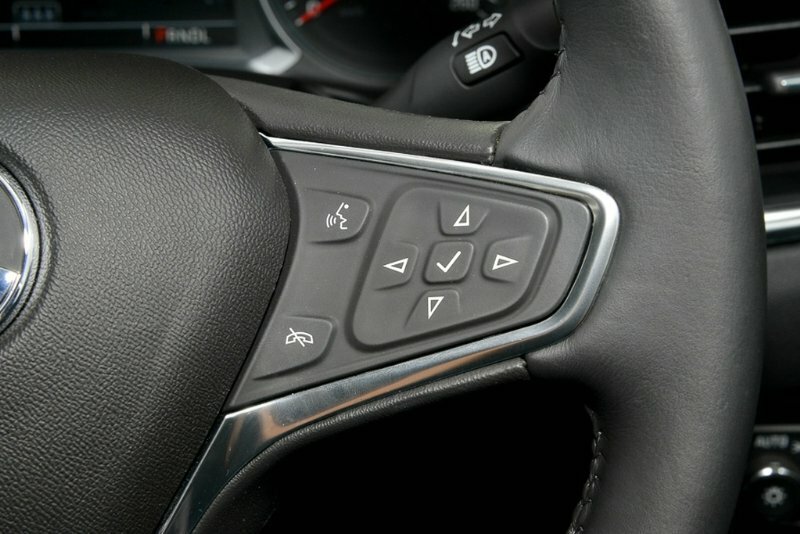 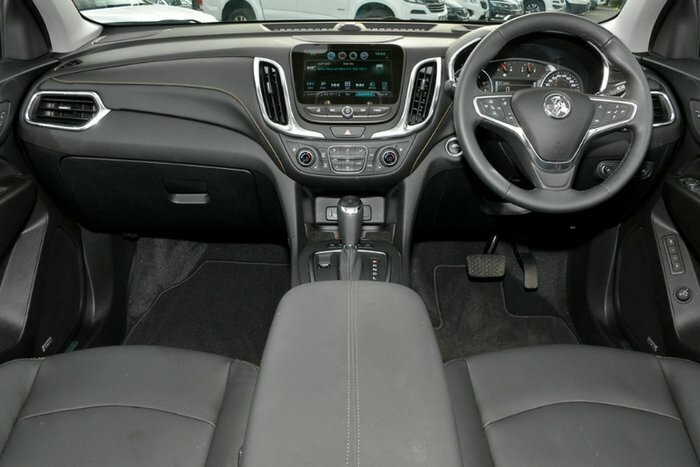 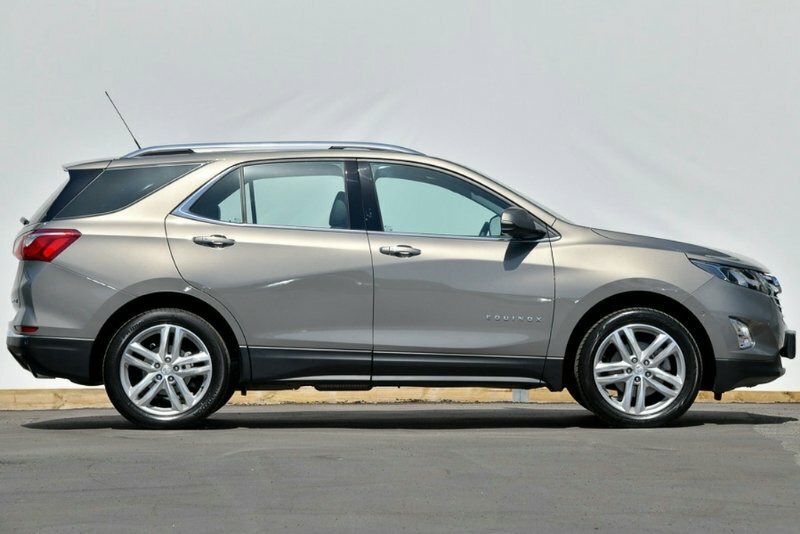 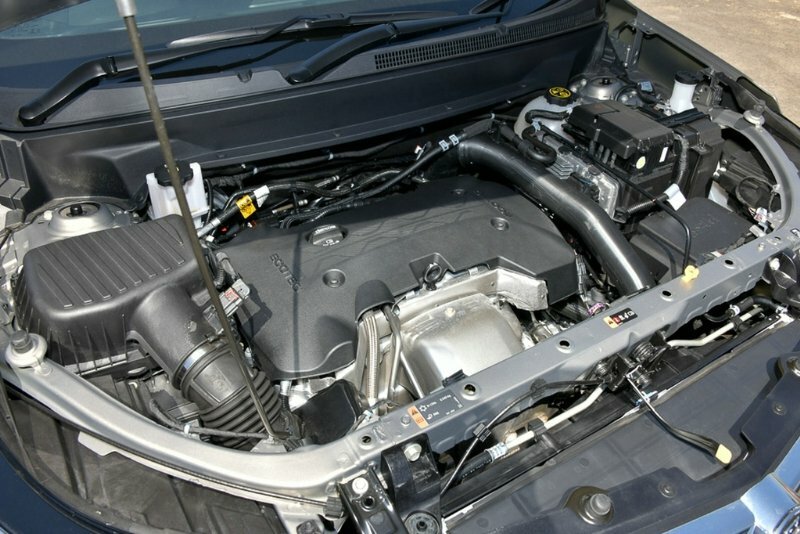 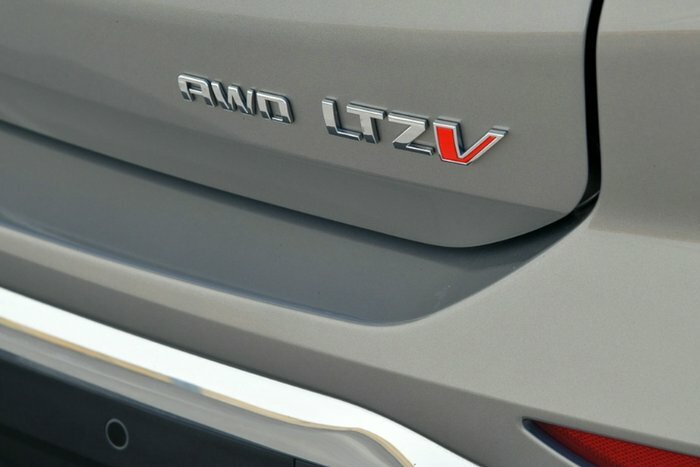 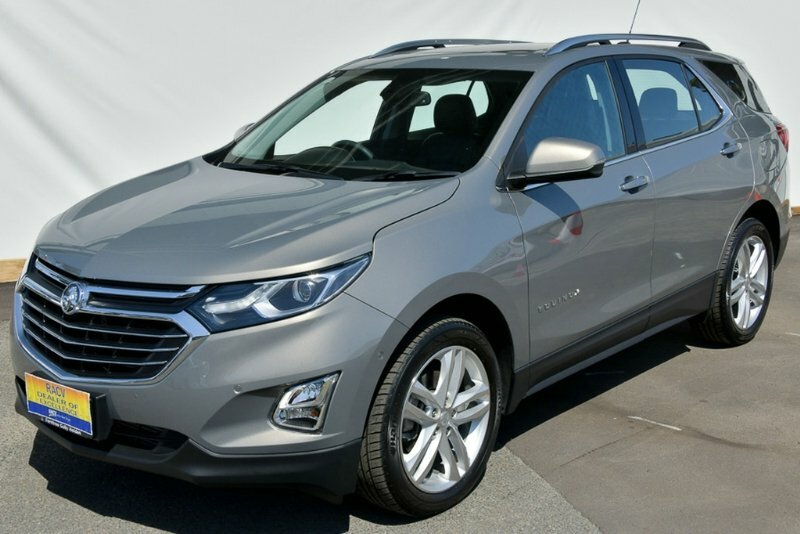 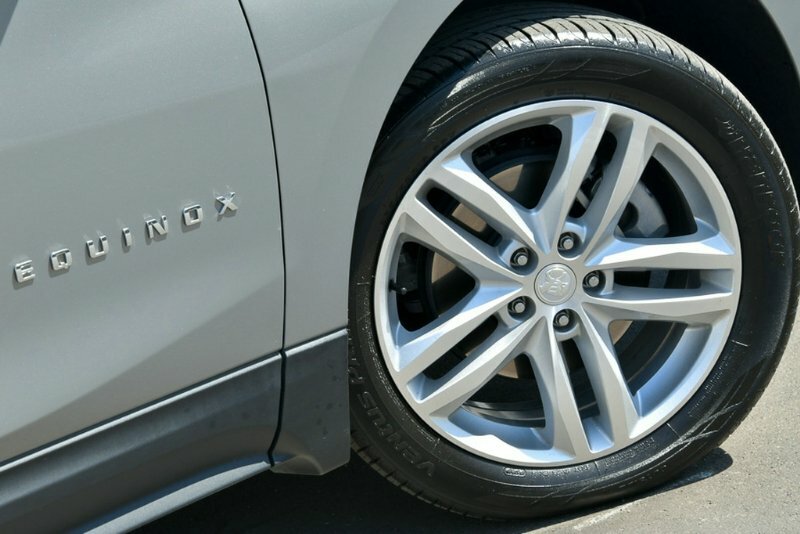 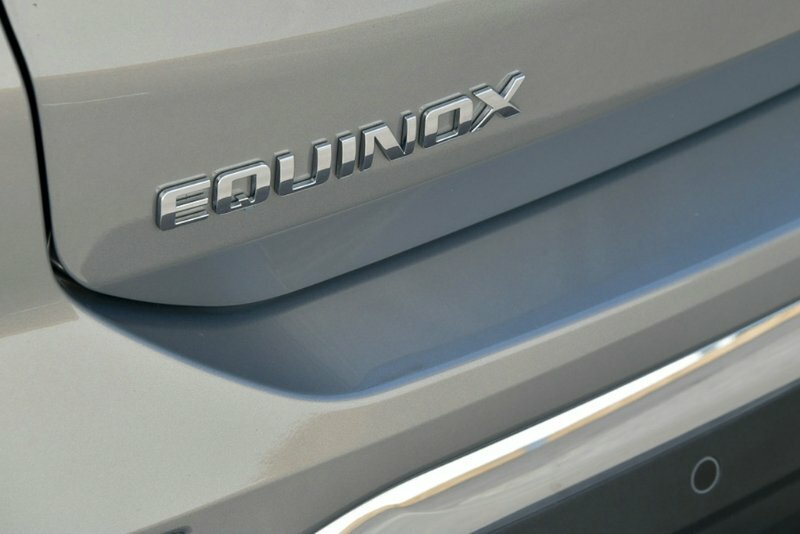 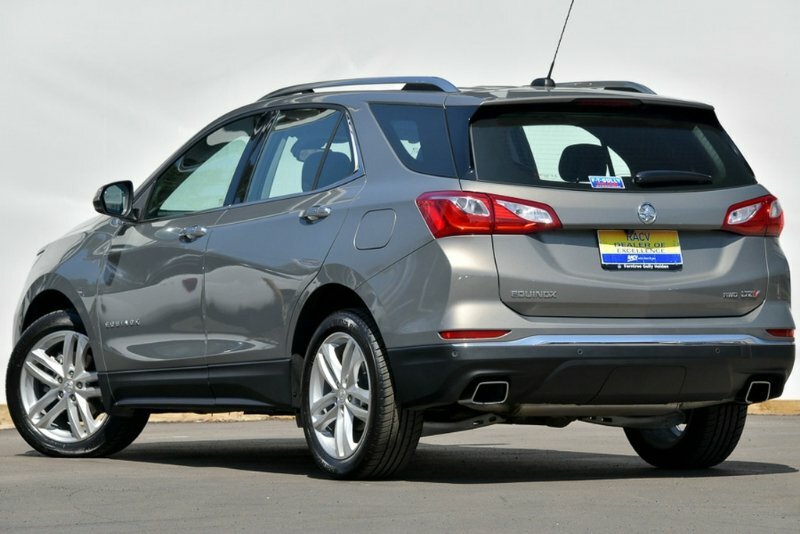 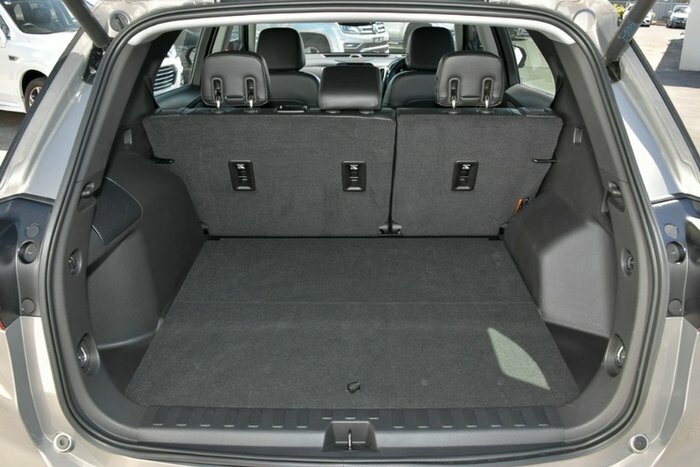 This Holden Equinox LTZ-V has side airbags. 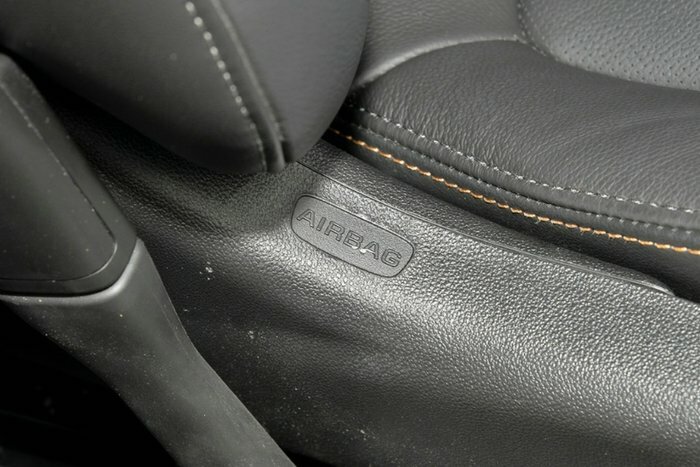 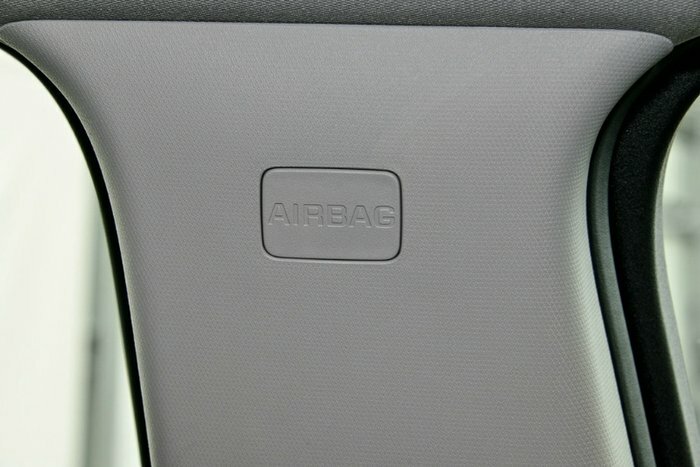 6 airbags to protect you and your family. 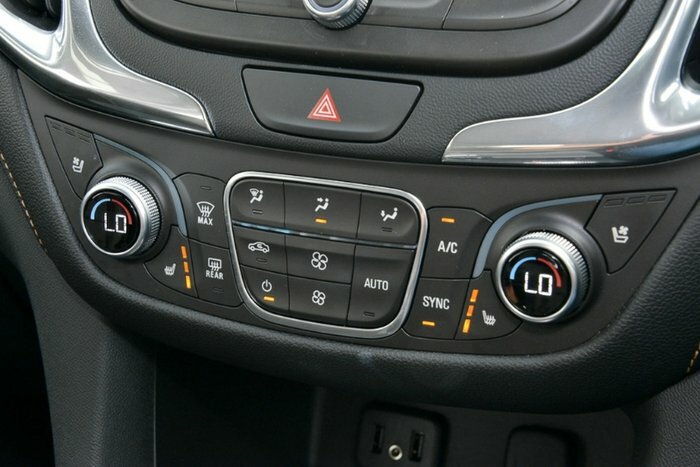 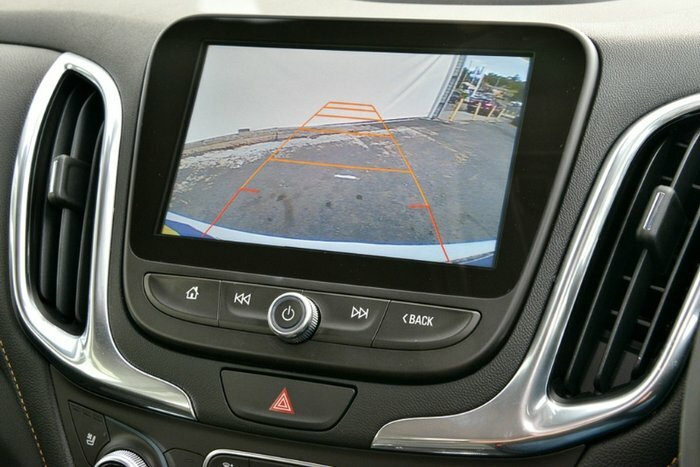 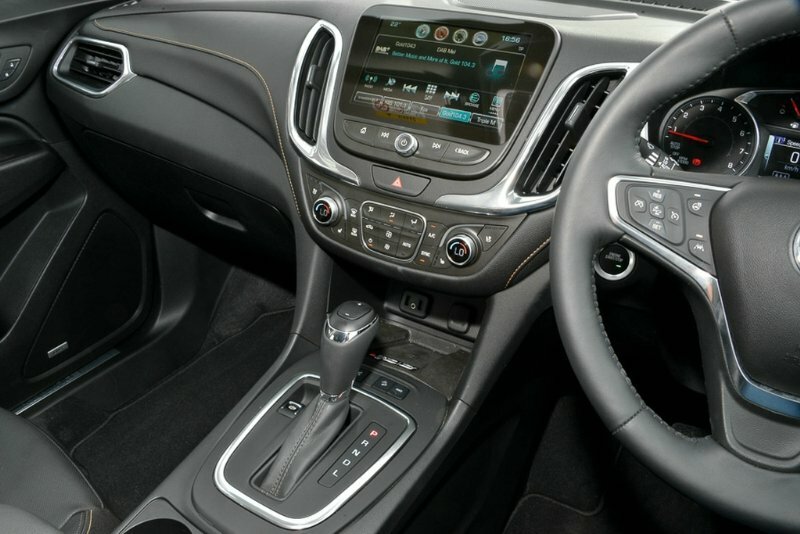 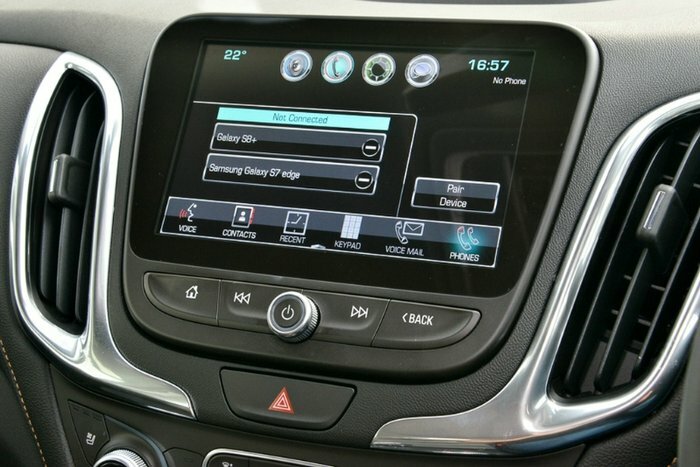 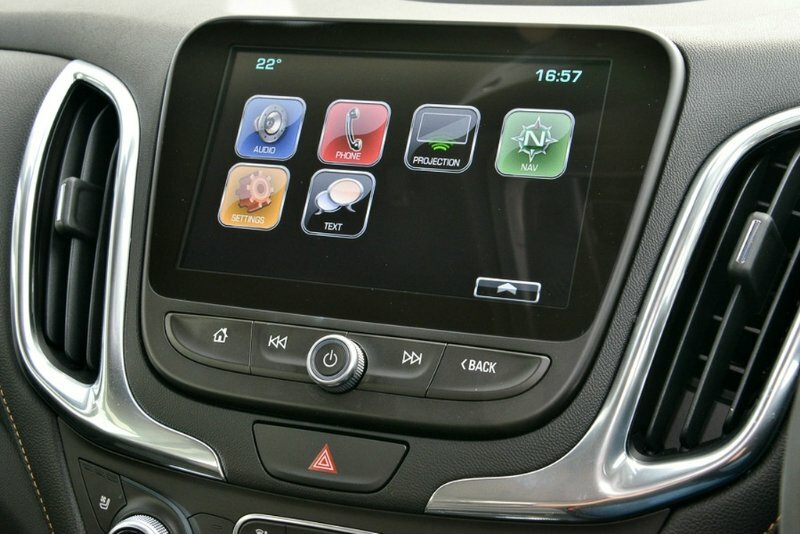 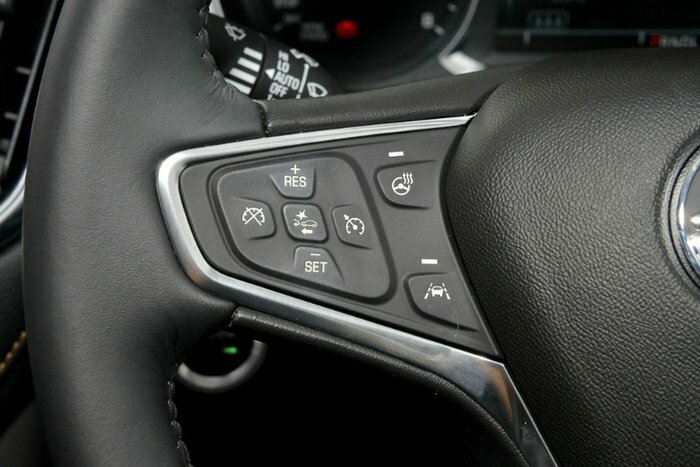 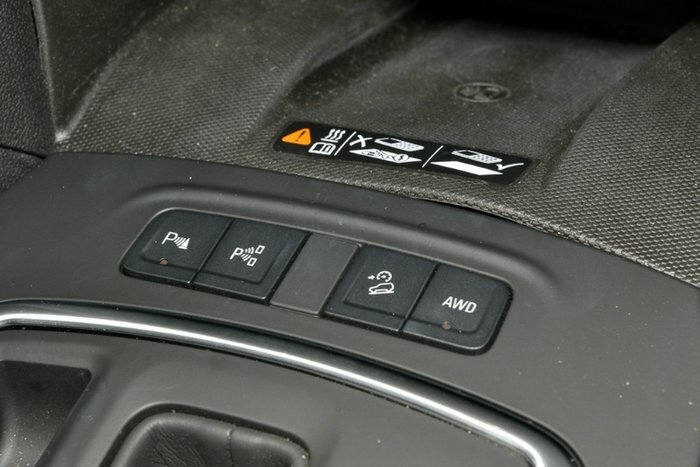 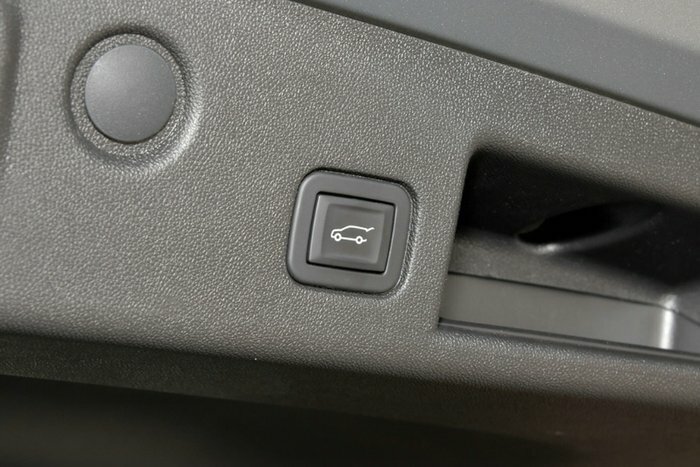 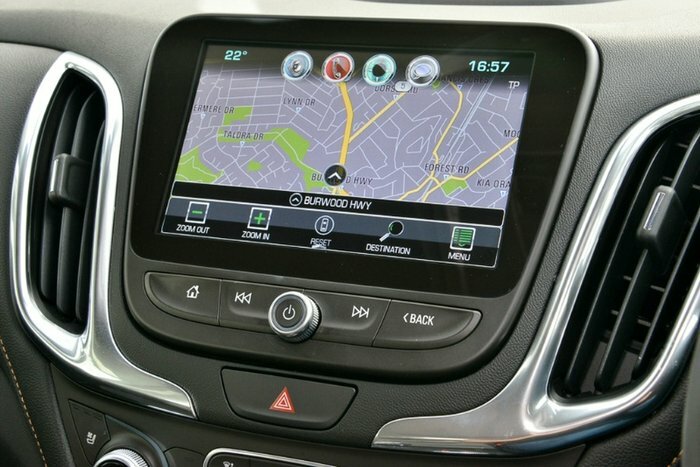 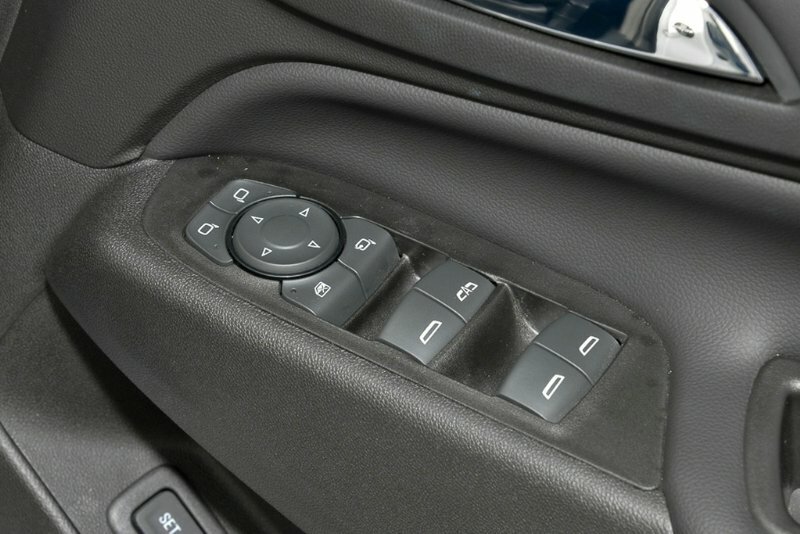 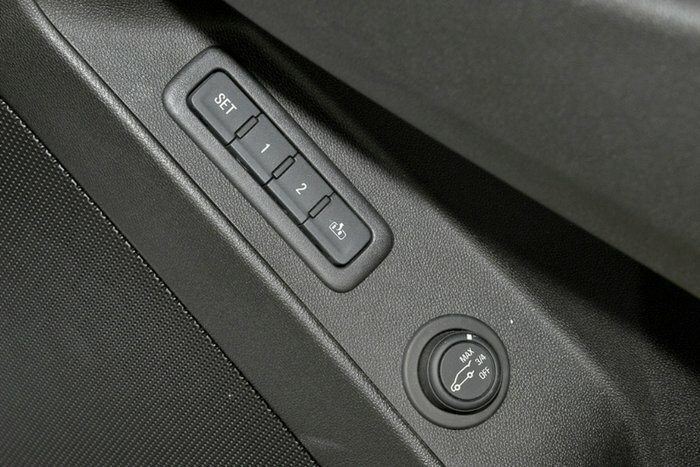 This car has cruise control, bluetooth functionality and front parking sensors. 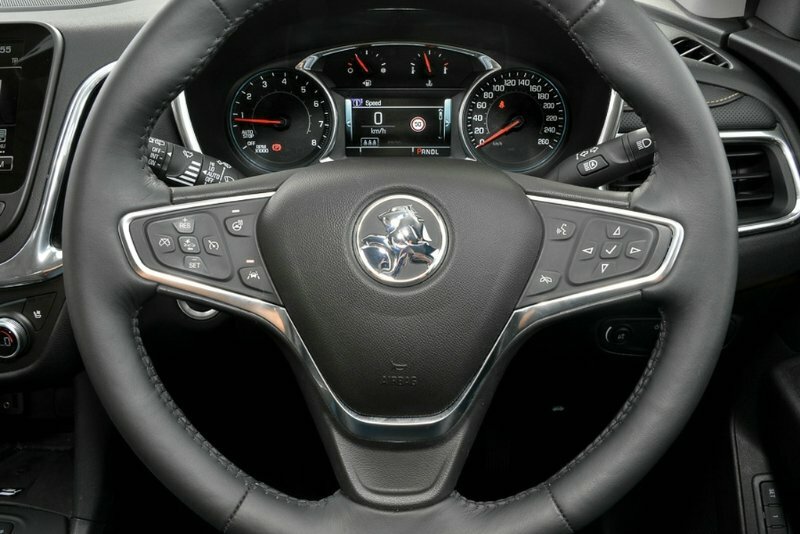 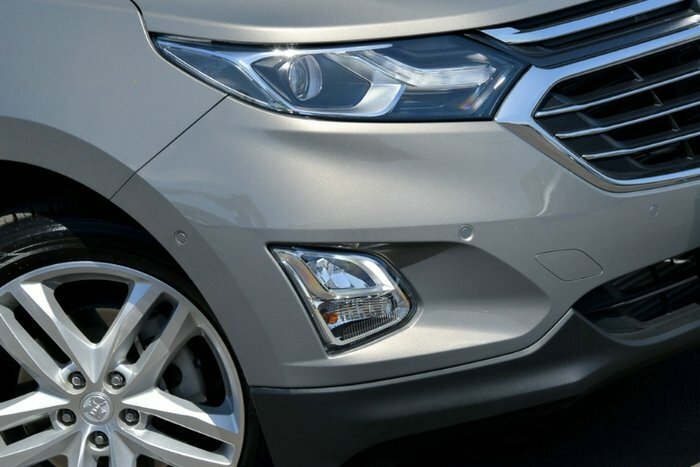 It has iPod connectivity, front fog lamps and keyless start.